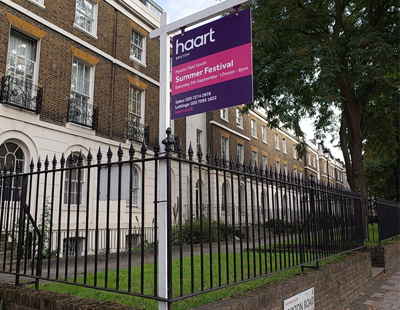 There has been a sharp rise in demand from people looking to rent property amid political and economic uncertainty, according to Haart. The agent’s latest figures show that there has been a 17.4% rise in the number of tenants entering the private rental market across England and Wales over the past 12 months. London, in particular, has seen a surge in demand for rental accommodation, with data from the company revealing a 24.6% jump in demand year-on-year. But the number of new landlords registering to buy property has dropped by 37% over the corresponding period, putting pressure on the availability of properties to rent, which in turn is likely to push up rental values. 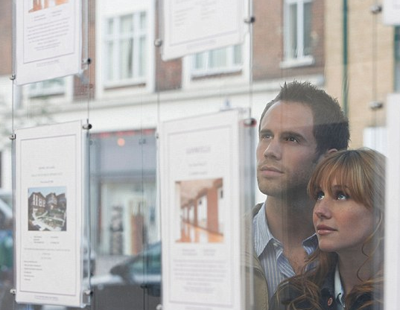 In London, there has been a 60% fall in the volume of people investing in the buy-to-let market. Paul Sloan, operations director for Haart, said: “In uncertain times, the private rented sector can provide some certainty and security for those who need to move home, with fixed rent over a fixed term helping tenants to manage their budgets and plan their lives accordingly. 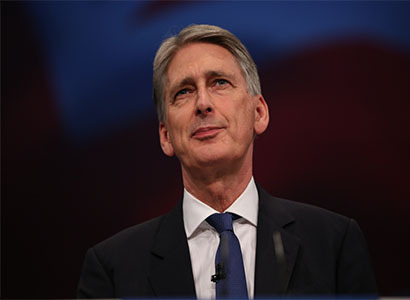 haart has been calling on the government to rethink policies that harm the rental sector, such as the additional 3% stamp duty charge on second and buy-to-let homes, which has been imposed on landlords since April 2016, and tax relief changes which are currently being phased in and which will hit profitability for higher rate tax payers and those with high mortgage costs. 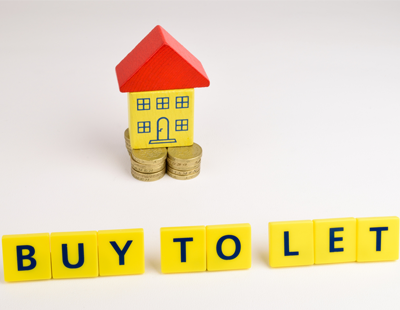 Many potential buy-to-let landlords are also put off by Brexit and the slowdown in the wider economy. In this climate, Sloan believes the political outcomes of the coming weeks have the potential to stabilise the market. He added: “The next couple of weeks will prove interesting. We could expect a super-charged property market in 2019 if a positive Brexit deal is agreed. With a strong deal in place, confidence would fuel the market upwards, turning instructions into transactions. “Political stability is crucial for a thriving housing market – and for this we need a stable government. If a leadership bid were triggered we could risk creating further uncertainty in the market. 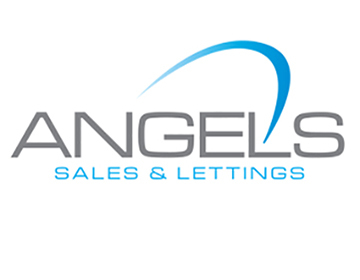 Poll: Do you agree that there has been a significant increase in demand from people looking to rent property? No shortage of tenants in east anglia. So we can confidently expect a huge thank you from tenants, councils and government for taking such a huge risk in such uncertain times?